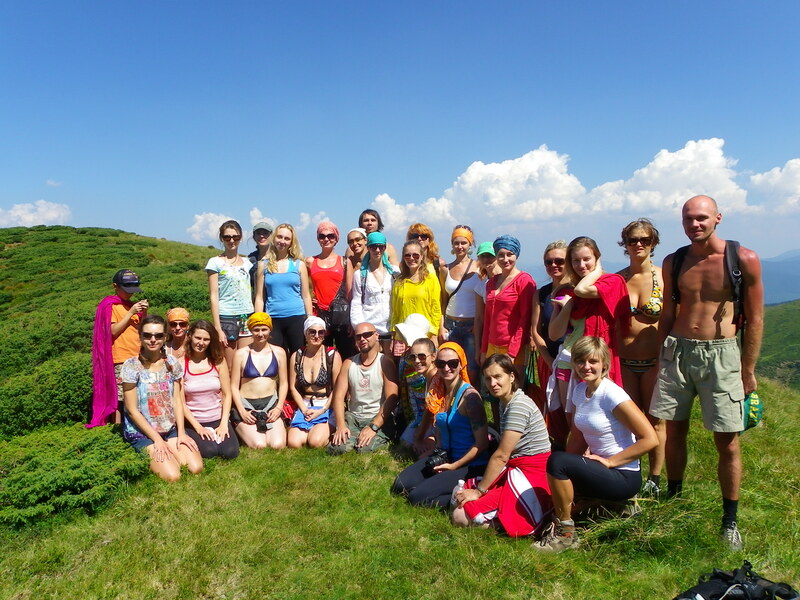 Kiev Yoga School’s traditional educational seminars in the Carpathians and Crimea in the beginning of May and August are held annually. It’s a 7-10 days getaway to the mountains or to the seaside where you can stay on a touristic base or in a tent. During seminars we provide daily yoga practice, lections and practical lessons on the correct approach to the spine method. We provide other interesting trainings as well. Every winter we give regular classes in India (Goa).